Tea is a delicious drink that has so many amazing benefits! 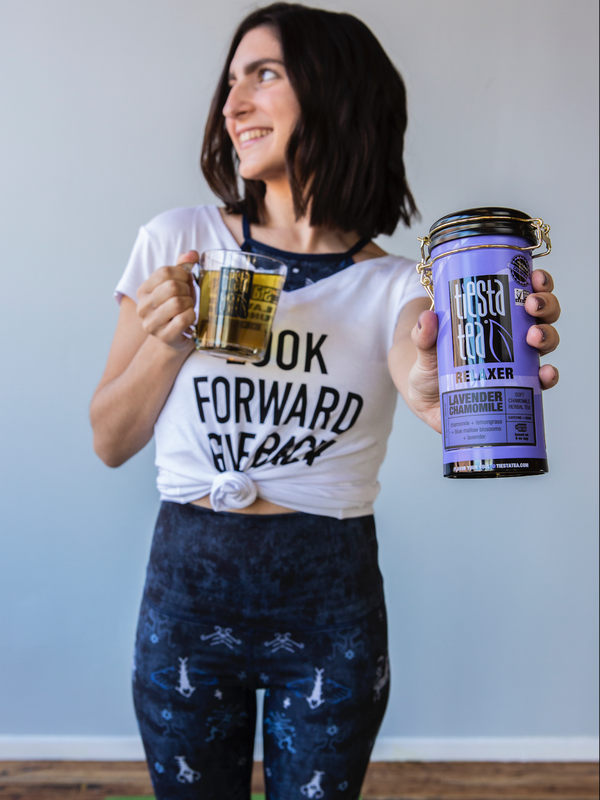 I love Tiesta Tea because they categorize their tea so you can choose which function and flavor you’re looking for. Their five different categories include: energizer, slenderizer, eternity, immunity, and relaxer. I love the idea of categories because each day your preferred function could change. For instance, today I am in need of the relaxer function, but yesterday I needed some energy! Use code GINA10 for 10% off all Joriki clothing. 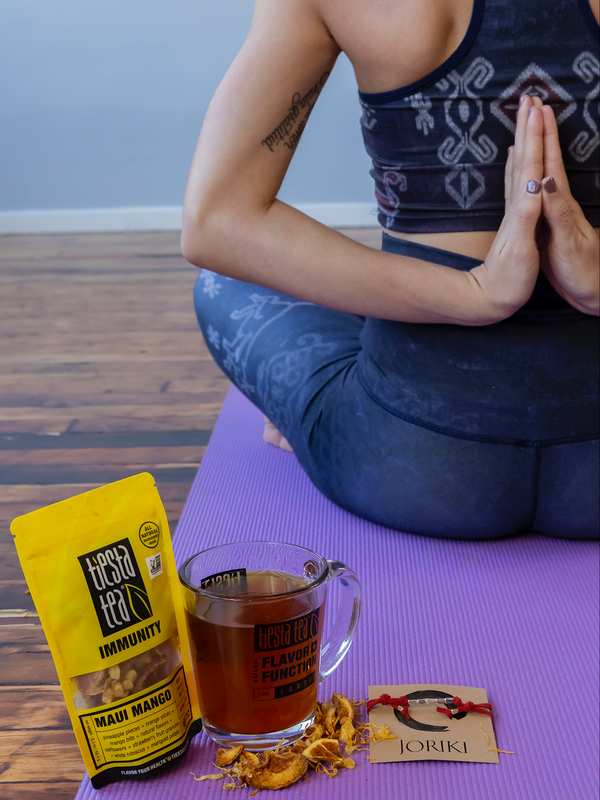 You can purchase loose tea online or head to your local Target or grocery store to buy the brewed iced tea. 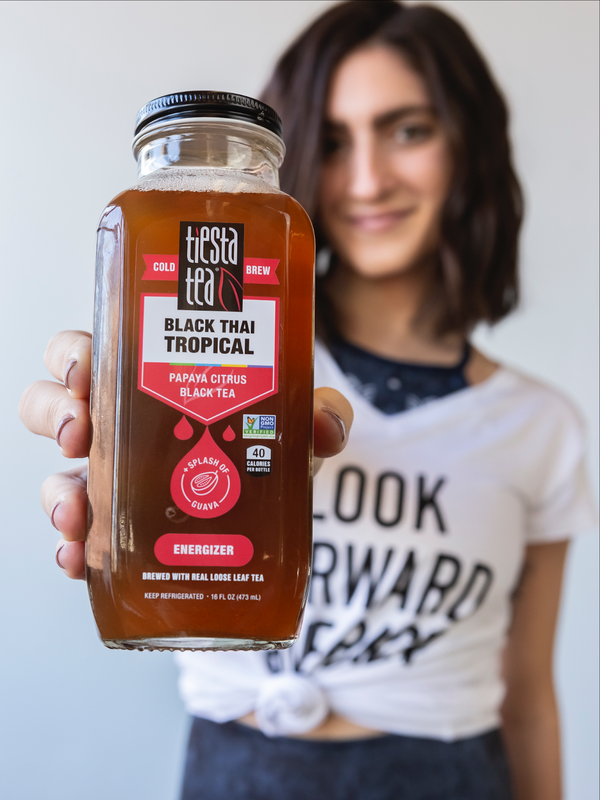 Check out Tiesta Tea’s delicious flavors for yourself at the event on March 31st!